If you're in the food, beverage, or pharmaceutical industries, you know how critical cleaning is to your process. Overlooking any part of it can trigger severe consequences: unsafe products, fines by FDA, delays in production, lost product, product recalls and bad PR just to name a few. 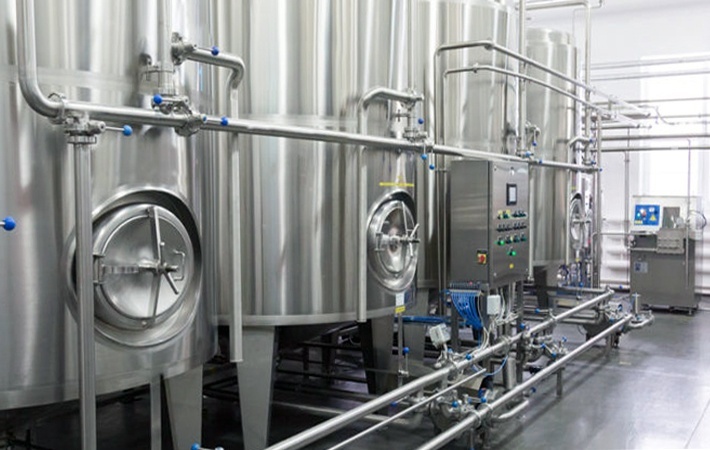 Manufacturers today are getting smarter about the way they sanitize and clean their facilities and equipment to minimize the risk. Clean In Place (CIP) and Clean Out of Place (COP) systems play a large role here. If you’re considering investing in a fully automated or partially automated cleaning system, it’s important to understand what both of these systems are and what they can do for you, so you don’t invest in more (or less) than what you really need. 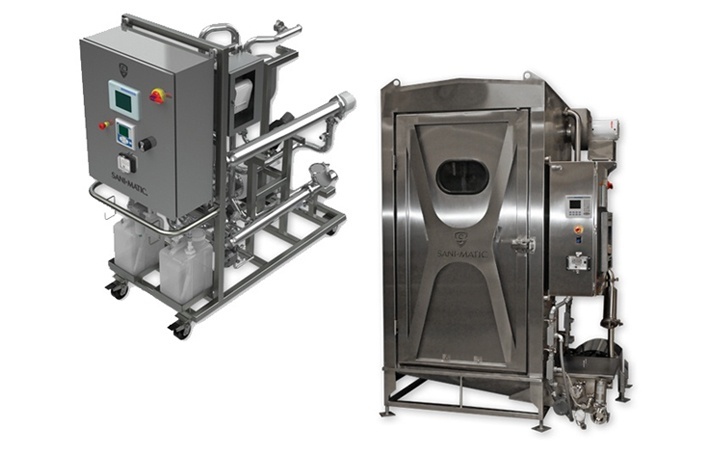 CIP Systems are typically meant for cleaning the interior surfaces of process equipment. Equipment such as tanks, pipes, and pumps for example. It’s usually a highly sophisticated system, with sensors, heat exchangers, pumps and tanks, all to give the user the most effective and repeatable cleaning. 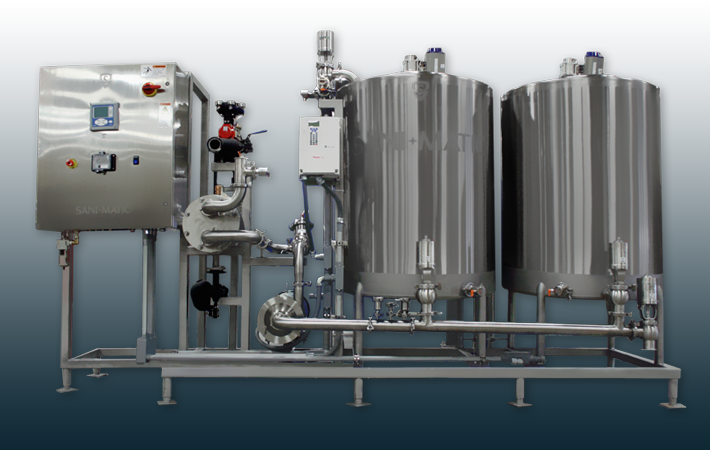 For more on different types of CIP systems, see our earlier post. COP systems are used to clean pieces of equipment that wouldn’t be touched by the CIP system. Equipment could include fittings, clamps, product handling utensils, tank vents, pump rotors, impellers, casings, hoses, etc. One might also employ this type of system in situations where process equipment needs to be disassembled for cleaning, typically equipment that is small, complex, or difficult to clean. COP systems can also be used in conjunction with manual cleanings when a CIP system isn’t in the budget. Making the switch from manual to a more sophisticated CIP or COP system is not easy. There are a lot of factors that come into play to ensure the system you get will have optimal results. Do not try to go it alone! If you’re reviewing options for a CIP system, be sure to download our eBook “The Plant Engineer’s Guide to Specifying CIP Systems” for a complete understanding of what you need to know. For additional help with cleaning systems, ask us about it! We gladly provide technical assistance to businesses in Wisconsin and Upper Michigan.